This photograph has been scaled down; full resolution photograph is available here (1,165 by 858 pixels). I've found wrong text below picture: https://ww2db.com/image.php?image_id=22748 you posted. 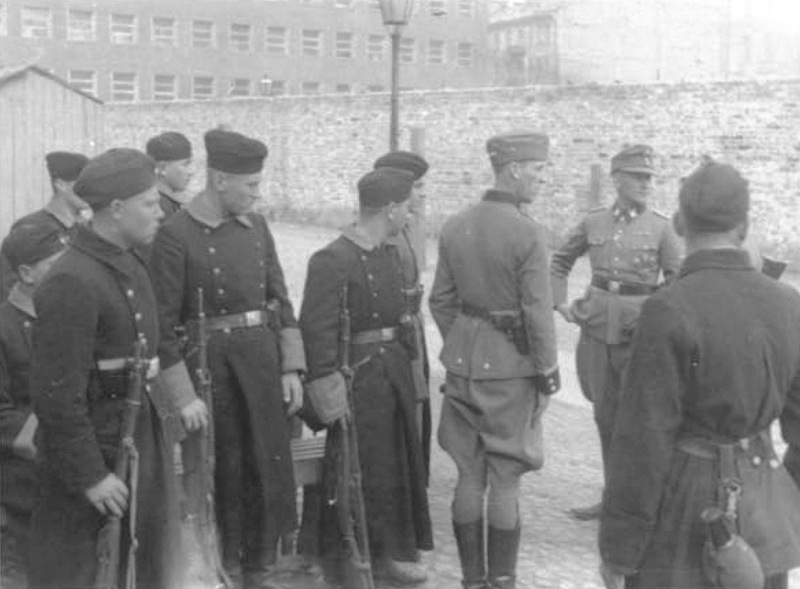 Polish citizens and especially polish military troops DIDN'T particcipate in suppress uprising in the Warsow Ghetto. Polish units didn't colaborate with nazi german, they fought wiht them! Before you posted some information and in that way make an wrong suggestion please verify it. In that picture we can see ukrainian or latvian soldiers that help nazi german. I'd appreciate if you correct that wrong caption.